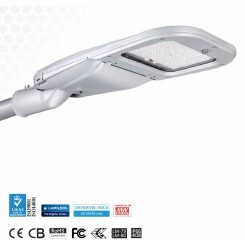 Best LED Lighting offer the best in bespoke street lighting solutions. If you’re looking for cost efficient and environmentally friendly lighting for your street or car park, look no further! 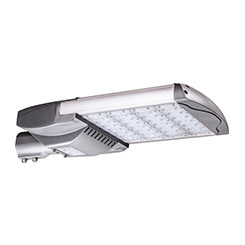 LED streetlights may not seem to be a logical first choice for street lights, but they are in fact the best choice to make. 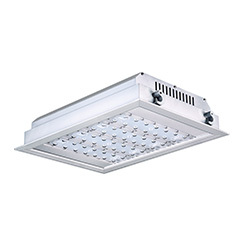 Traditional halogen bulbs waste a lot of energy as well as light areas inefficiently. 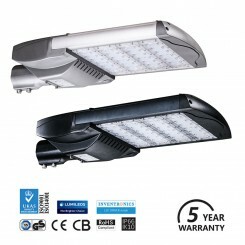 Where LED streetlights have been installed, light output has been improved, with a knock on effect of better security. Historically streetlights gave off a yellow light which wasn’t the best for helping drivers or pedestrians to see that clearly. 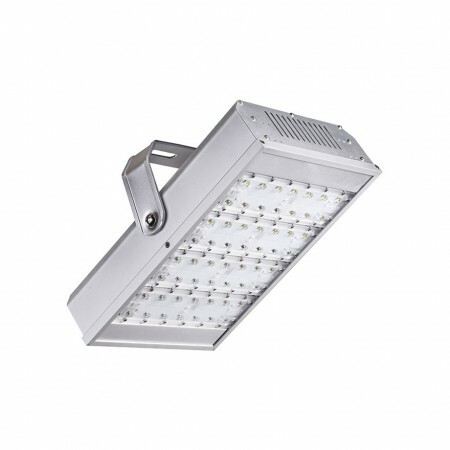 The white light emitted by LED street lights not only uses less energy, it also helps to improve visibility. With so many streetlights keeping motorways and urban areas lit throughout the dark winter months and bad weather, it is little wonder governments and local councils that have switched, have saved significant sums off their energy bills. With savings of up 90% to be had, LED streetlights are the way forward for the UK’s thousands of streets and roads. 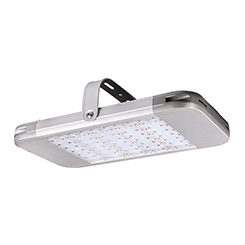 Other applications for LED streetlights include private streets or roads, lighting for schools grounds and other public areas such as parks and hospitals, again many of which falling to local authorities to maintain and pay for. Our expert technicians have many years of experience creating bespoke lighting solutions, no project is too big or small. We ensure each project is carefully assessed to ensure that the installed LED street lights give the optimum light. Many of our recent installations have been carried out with minimal impact on the operation of the business. With a supportive product range, there is an LED streetlight that is ideal for the present and future needs of any business including yours. 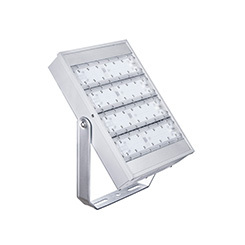 Best LED Lightings also offer bespoke features such as motion sensitivity and time controls which enable you to get the most out of your LED lights with minimal operational management needed. We offer our LED street light installation services to end users, trade and distributors, so if you feel that changing to LED lighting is right for your needs, get in touch with us here.